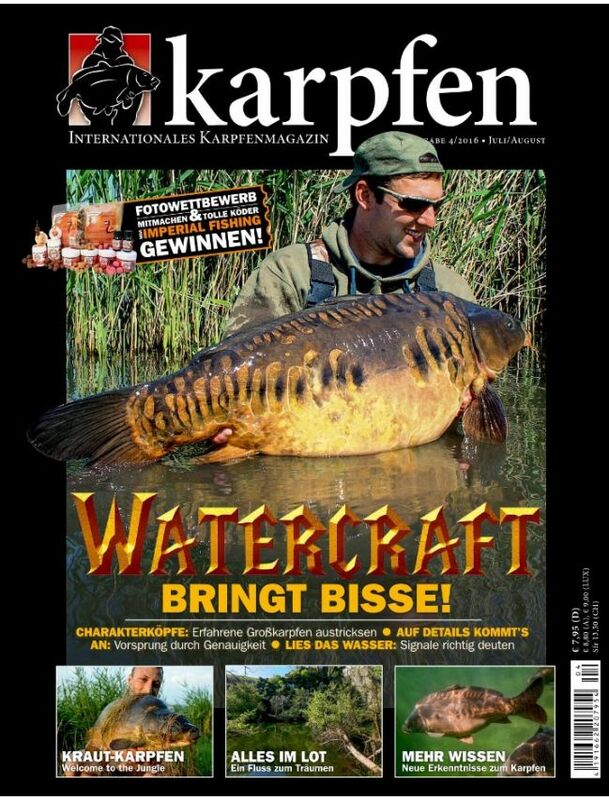 Karpfen magazine was designed for carp fishing specialists in Germany and is published 5 times a year. The magazine is well-known for its level of technical and high fishing equipment. Karpfen is working closely with partner magazines of the Netherlands and the Czech Republic which have internationally authors and experts. Karpfen helps the reader to become a specialist in fishing carp. You will also find all new products and events on carp fishing as well as fishing campaign advices.